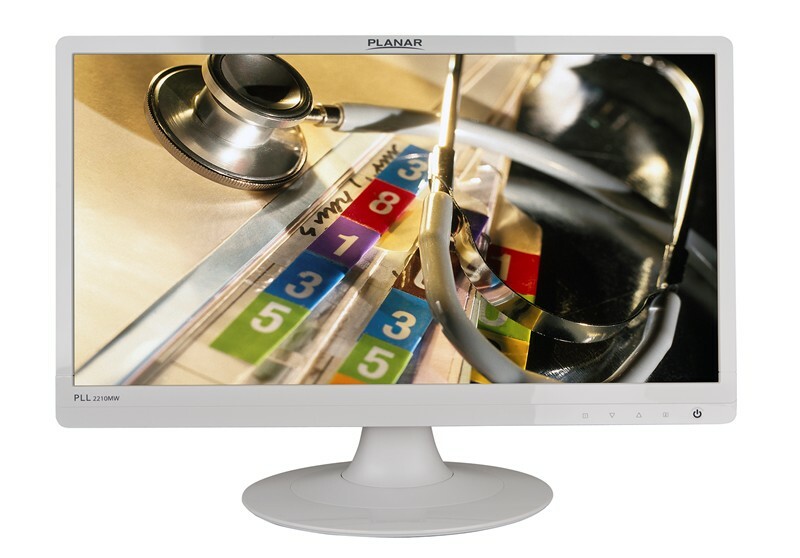 The Planar PLL2210MW (White) 22" widescreen LED monitor delivers cutting edge technologies and design especially suited for healthcare environments. This slim, space-saving monitor will fit seamlessly in any hospital or medical office and features a wide viewing area for better productivity. 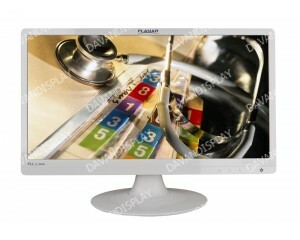 With an external power supply and VESA compatibility, the Planar PLL2210MW works flawlessly with medical carts. The LED backlight technology reduces energy consumption and total cost of ownership, while providing superb image quality. Planar has nearly 30 years of experience delivering dependable specialty display solutions. The Planar PLL2210MW monitor includes our industry leading 3-Year CustomerFirst™ warranty featuring FREE 2-Day Advance Replacement.